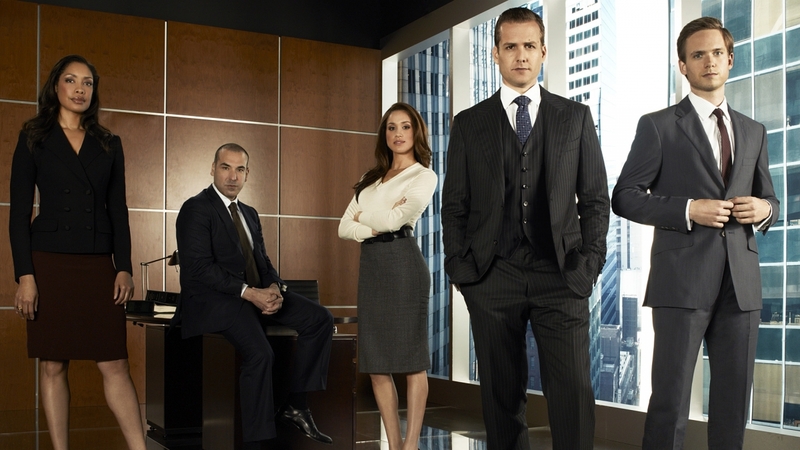 USA Networks has renewed Suits for its ninth and final season. The final season will consist of ten episodes. 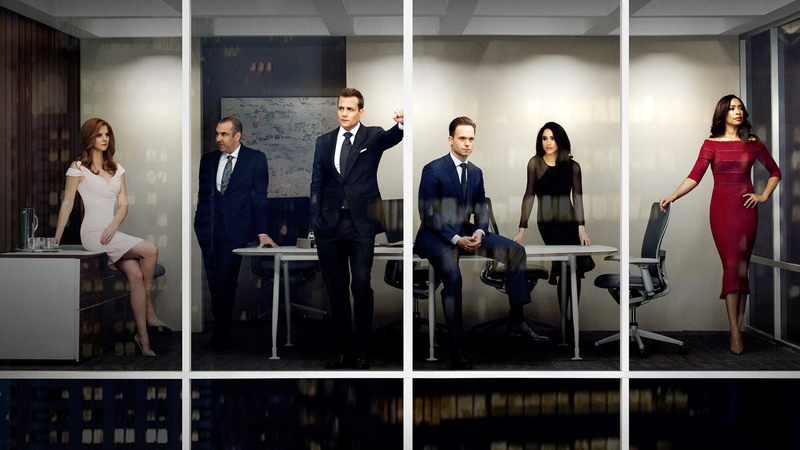 Suits returns tonight with the back half of Season 8, which finds Louis as the new managing partner of Zane Specter Litt.